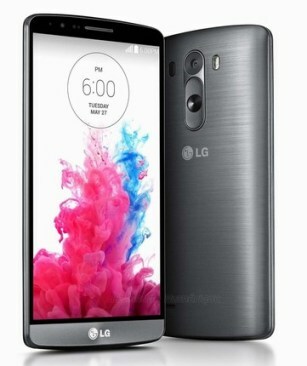 The LG brand offers for a few months now a high-end smartphone called G3. Currently led by Android 4.4.2, it must enjoy an update to Android 5.0 Lollipop by the end of the year. Officially announced it a few weeks now, the new update to Android 5.0 Lollipop must be available on the new touch tablet Google Nexus 9 and the future smartphone Nexus 6 but they are not the only devices to take advantage of this changing operating system for mobile devices because others must also benefit in the longer term. LG has already announced that its high-end smartphone, the G3 must receive this update in the coming weeks before the end of 2014. For its part, Motorola Mobility (owned by Google recently sold to Lenovo) also announced that the update would be available on the Moto E, Moto G and Moto X. Remember, Android 5.0 Lollipop has a revamped GUI, a guest mode, the ability to create multiple user accounts to meet or hide new notifications without interrupting the use of another running application and enjoy greater autonomy.